Are you trying to decide between buying an existing home or new construction? Here are some recent powerful insights into the current homebuyer’s decision-making process. 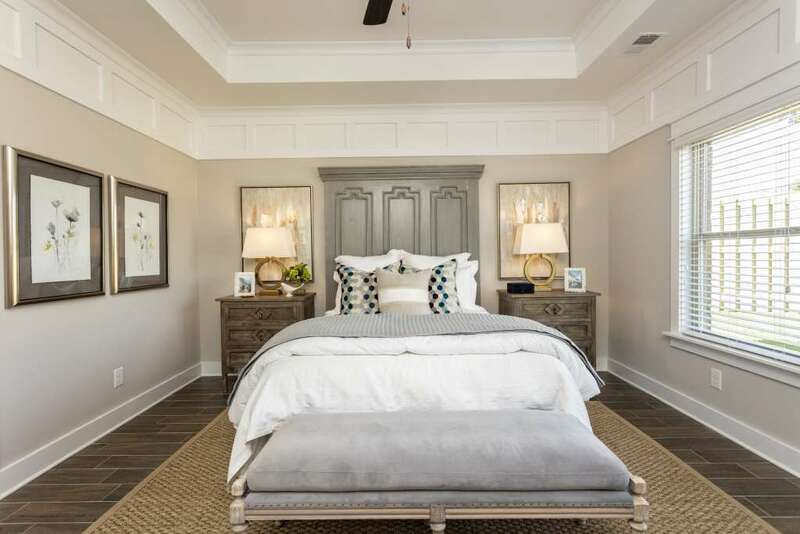 Find out why more homebuyers are choosing new construction homes by Tower Homes in Birmingham. A recent Zillow report highlights what many homebuyers already know: There’s a gap between growing populations and affordable new construction in many housing markets. Price Hightower, President of Tower Homes, is aware of this situation and focuses on building quality and affordable construction in the Birmingham area. You can find Tower’s new home communities in strategic locations such as Gardendale, Trussville, Irondale, and The City of Birmingham. According to Zillow, much of new home construction is at the higher tier of the market, shutting out first-time and even move-up buyers in many markets. Price Hightower focuses on closing this gap and bringing lasting quality and value to Birmingham homebuyers. What sets Tower Homes apart from other builders in the area, is the quality of construction, energy efficiency, and lots of other features included in the base price of our homes. 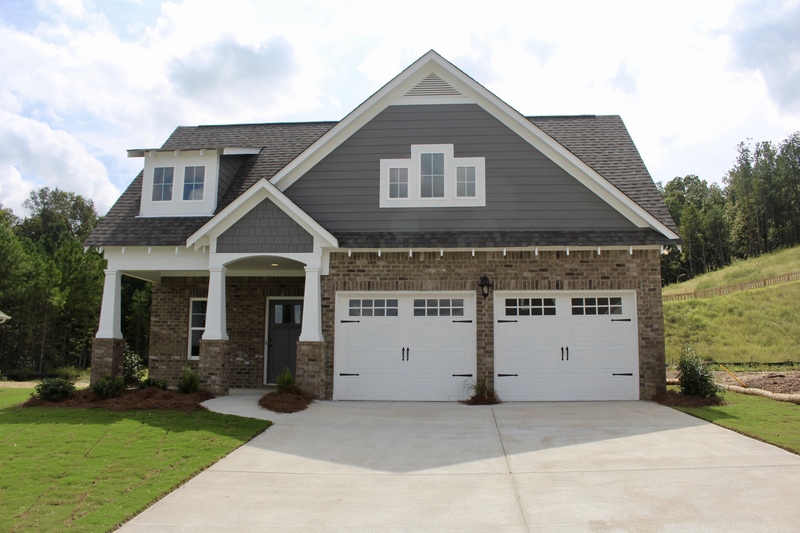 Tower Homes has been building homes in the Birmingham area for over 25 years. 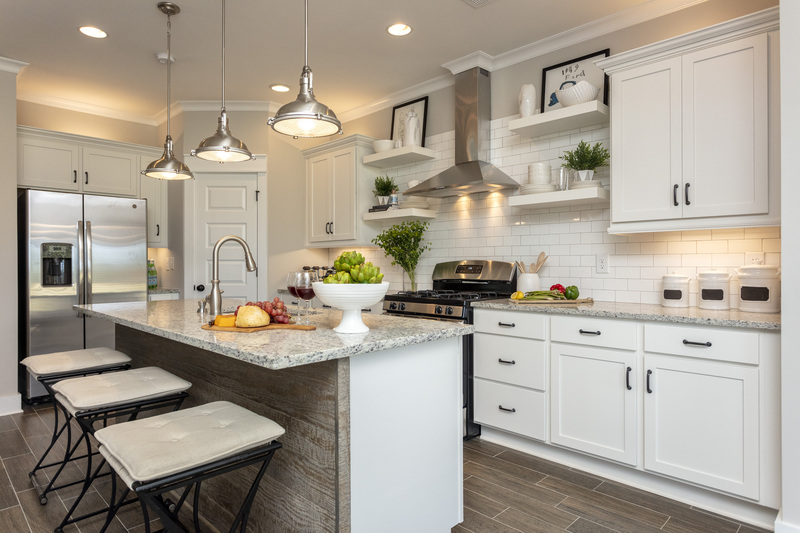 The study found that many new construction buyers are drawn to the concept of a home’s “newness” and the peace of mind that comes from knowing that the appliances and other features of the home have not been previously used. In fact, around half of buyers said everything in the home being brand new was the top reason they purchased a new construction home. Tower Homes offers a one year warranty with exceptional customer care. “ We have our warranty department in-house and respond within a 24-hour window to all of our warranty requests. We are proud to provide a red carpet customer care to our customers,” states Mr. Hightower. According to Zillow, more than a third of new construction buyers purchased a new home because it was the best value for their money, and 34% said the appealing features of a new construction home were the top draws. The least important factors were access to shared community amenities (10%), the curb appeal of the home’s exterior (8%), and having the latest smart home features (6%). Learn more about the latest housing trends by reviewing the complete Zillow report. If you are considering purchasing a new home in the Birmingham area, do not hesitate and reach out to our team at Tower Homes!